Will China choke on its car culture? 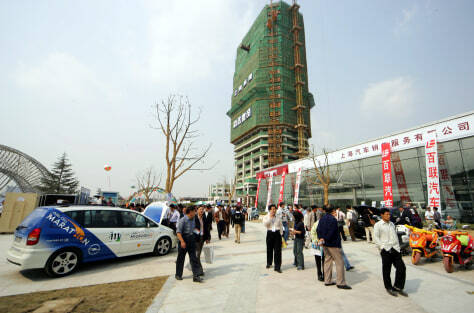 Chinese take in environmentally friendly vehicles shown at the main campus of Shanghai International Automobile City. Major carmakers selling in China each have a pavilion there. The green car event was sponsored by tiremaker Michelin.